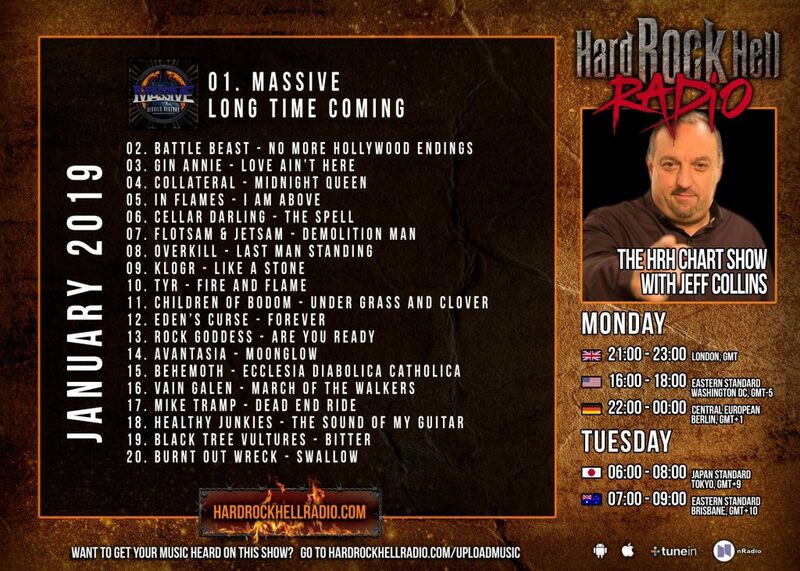 We are so chuffed to say that our song March of the Walkers is in the top 20 songs played in January on Hard Rock Hell Radio!! Can’t thank these guys enough for all their support!!!! 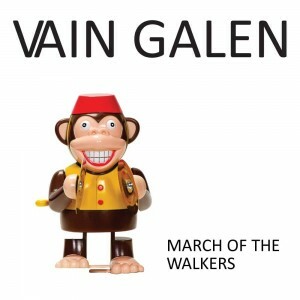 We’ve just had this review through for the latest single, March of the Walkers, from the frankly awesome Ring Master Reviews. Click the link and have a read!!!! 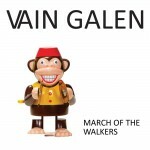 So here is the new single, MARCH OF THE WALKERS, recorded and filmed at roddymacaudio. Watch the vid, click the bandcamp link and download for free (or whatever you fancy paying!) Let us know what you think! 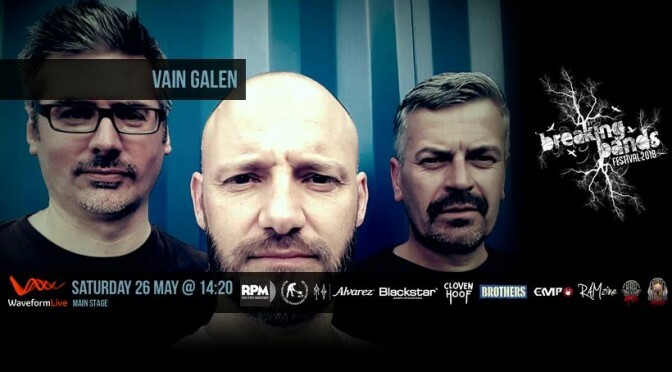 Galen’s breaking out of his cage again! Produced, recorded and mixed by roddymacaudio at Titan Studios West, Glasgow, Scotland. Mastered at Esko Mastering, Janakkala, Finland. Good morning! It’s release day! 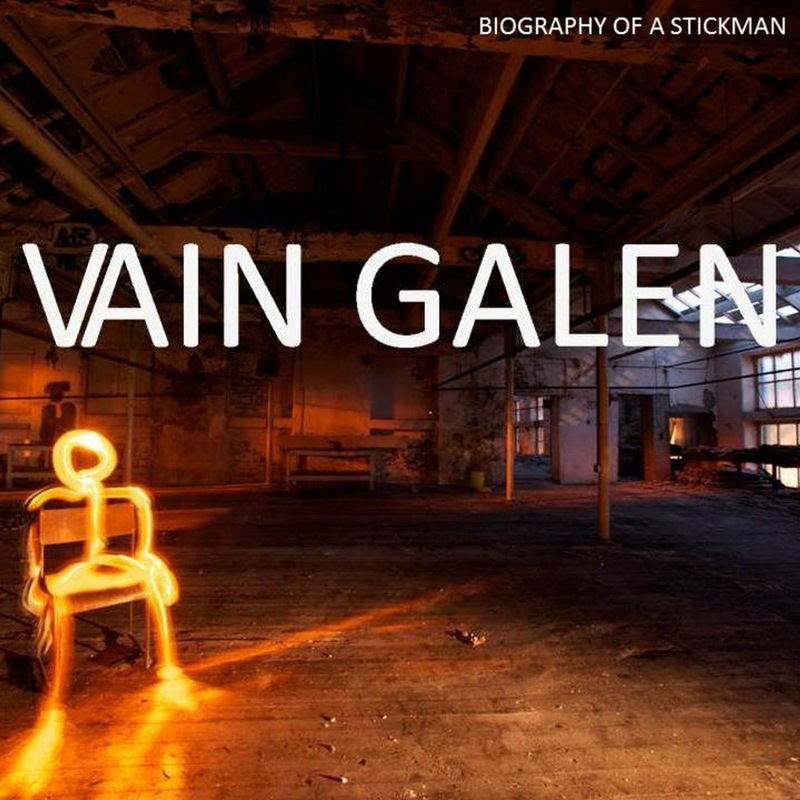 New single Biography of a Stickman is available on all digital platforms today. 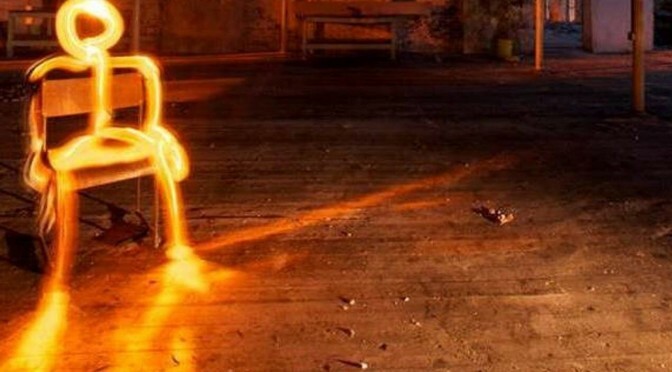 Produced by roddymacaudio at Titan Studios West, Glasgow, Scotland. Mastered at Esko Mastering, Janakkala, Finland. Go grab it! 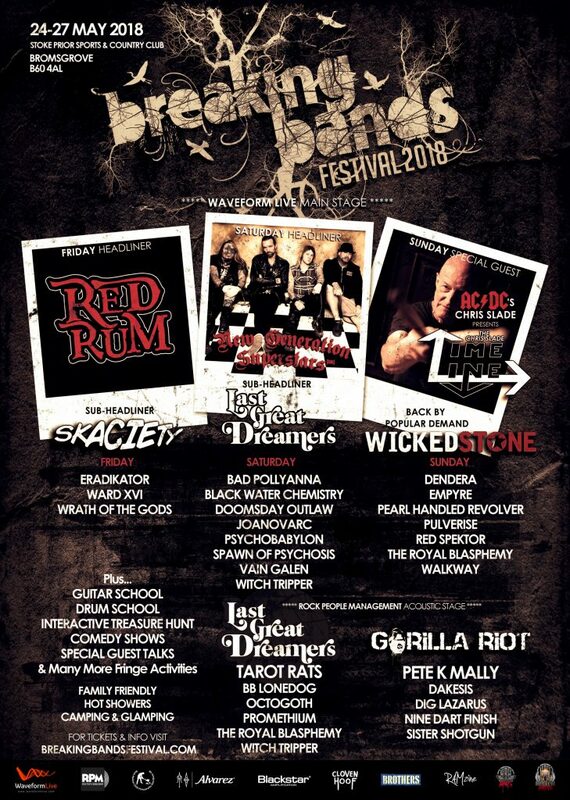 We had a great time playing stage 3 of Breaking Bands Festival in 2017 and have been invited back as the stage crew band of the weekend to play main stage in 2018. 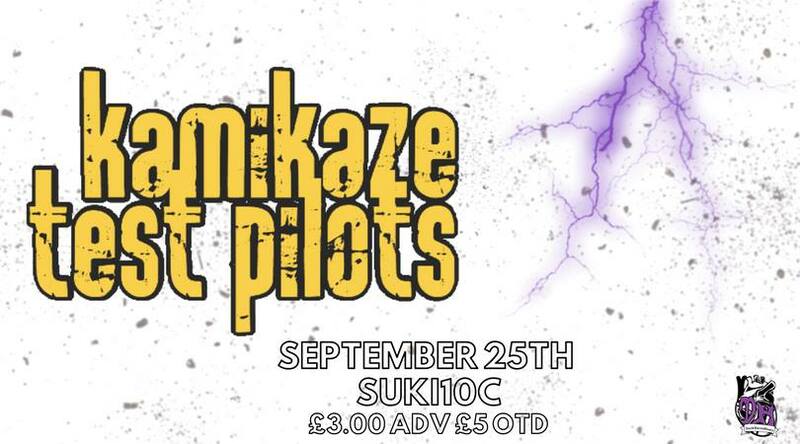 This is an awesome festival that is selling out fast, so get your tickets quick!